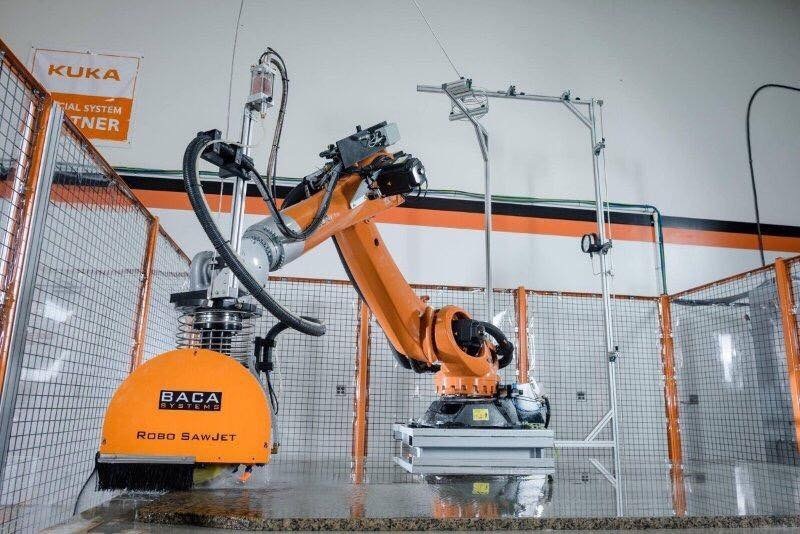 Global Marble & Granite is pleased to announce the addition of a BACA Robo SawJet to our state-of-the-art fabrication facility. The direct drive saw cuts all of the straight lines on a granite job, while the high-pressure abrasive waterjet cuts all of the curves. With this type of system, it allows us to nest geometrical pieces close together, thus saving our clients on material costs! My wife and I had Fabio, Francisco, and their amazing crew install a gorgeous piece of granite in our home. Not only did they take their time to help us select the perfect piece, but they were very helpful throughout the entire process. They are very knowledgeable and clearly take pride in their work. Everyone who has come by our house has been in awe of how the product looks. I highly recommend them for any project small or large. I have to say our experience was great with Global marble Granite inc the right from Jack in the store to Fabio the owner and installer, and his crew. The communication was excellent as was the installation and workmanship. I was impressed watching the installation. The price was great too. The measurements were on point. Would highly recommend. I highly recommend Global Marble and Granite for your project. From start to finish, we received the best customer service you could ask for. Jonh was awesome in covering all the details from start to finish. We picked our granite slab out with many detailed veins. What made this interesting for us was, once the measurements were taken, we returned to the warehouse and had the measurement template cut to our specifications. I don't believe there's another place that sells granite where you actually tell them how you want your granite cut. Now...that's EXCELLENT CUSTOMER SERVICE. The installers were awesome too. Very knowledgeable and professional. You won't be disappointed with Global Marble and Granite . These guys are the BEST!!!! My new kitchen countertops was installed recently and I can't tell you how happy I am with the granite and the whole experience at Global marble Granite . Upon arriving they assigned me to a sales rep, Jack was wonderful, friendly, professional and very accommodating. After a day or two I had decided that I needed to change the color of my granite and add a larger sink, Saul again was very accommodating and helpful. Julio and John arrived to install the granite and were wonderful, they made the adjustments necessary to install the granite, explaining everything as they worked. They too were so personable, professional and very hard workers. When the job was complete, they walked me through the care of the granite. I feel the Global Employees that I worked with went above and beyond and in today's world. That says a lot. My kitchen is gorgeous and I recommend Global marble Granite to anyone looking for countertops. Had estimates from two other companies. Global beat both their prices. The showroom had a lot of samples to choose from in full sheets not a little square to choose from. They were prompt and the installation was great. Great staff. Highly recommend. 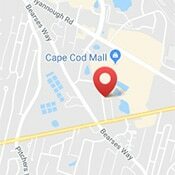 The best company for granite in southeastern Massachusetts and Cape Cod! The staff is knowledgeable, professional, fast and courteous. The variety of stock was huge and the installation was very fast! I couldn't be more happy with my granite countertop and the service from Global Granite! We had a great experience from picking out our stone all the way through installation. Excellent selection of stone and awesome customer service. 5 stars! Our entire experience with Global marble Granite inc was fantastic! From accommodations being made so we could visit the showroom after hours to select the granite for our countertop to the installation process and everything in between, we just could not be happier! Everyone is very friendly and answered our questions and returned calls very quickly. Thank you to everyone involved! You made our kitchen, our gathering place, complete. Fabio and his team were true professionals! From choosing the stone to final installation the experience of working with Global was excellent. They were fast, reliable, highly skilled and personable-I wouldn’t use anyone else for my future projects! 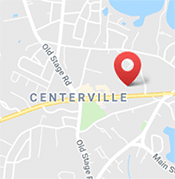 Fabio and his team were extremely helpful when we were choosing our countertops. Their knowledge of the products helped us easily identify and weigh the pros and cons of each of the materials. From selection to fabrication to installation, their team was outstanding to work with and they even kept us of schedule since they installed so quickly. The end result is absolutely gorgeous and we couldn't be happier! Love my Quartz island. The whole process was so simple and easy. From choosing, planning, and installing. Global marble Granite staff are very friendly and helpful. If your looking to get anything done and want the best deals, service, and choices this is the place! It is your one stop shop! Global marble Granite fabricated and installed the marble in my new home. The builder was so impressed that they showed our home to new potential buyers in our neighborhood. Their work and professionalism can't be beat. I highly recommend this company. They will go above and beyond to please their customers. Extremely happy with the service from start to finish! Fabio and his team took what for us was a slightly intimidating process and made it super easy. Great communication the entire time, which allowed us to coordinate with our other contractors for a quick and professional install, with no down time on the project. The selection and quality of available stone is unbelievable. Working with Global Marble and Granite was an absolute pleasure, and I highly recommend their services!